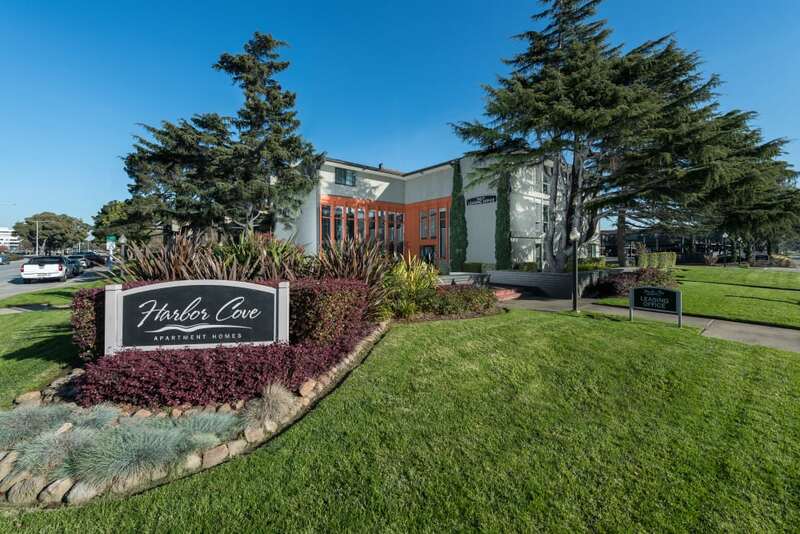 If you’ve been searching for luxury living in Foster City, look no further than Harbor Cove Apartments. 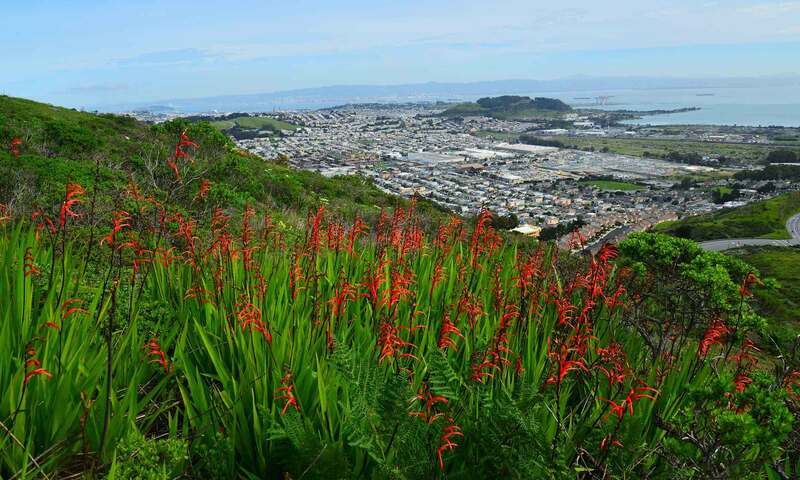 Situated on the San Francisco Peninsula, Foster City offers exceptional living by the bay. Our studio, one, and two bedroom apartments boast newly renovated interiors to keep up with your busy life. 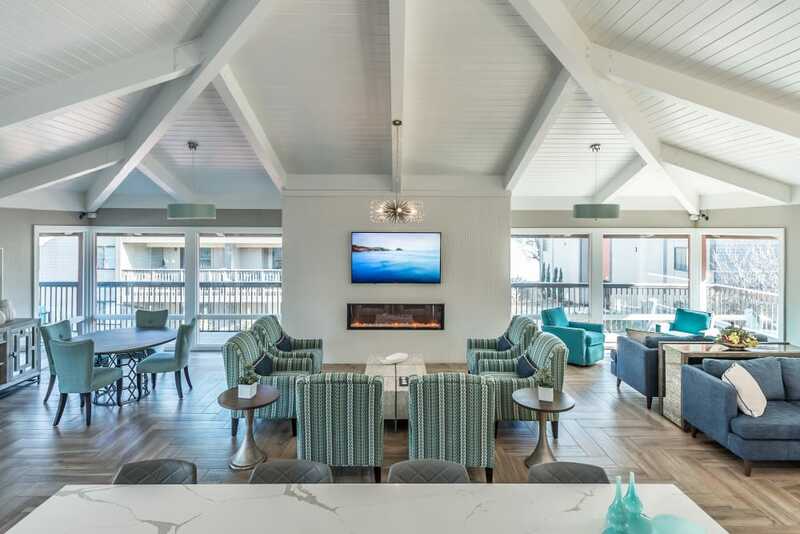 Plus, with a private balcony or patio overlooking our courtyard pool or garden-inspired grounds, you’ll love your new home at Harbor Cove Apartments. 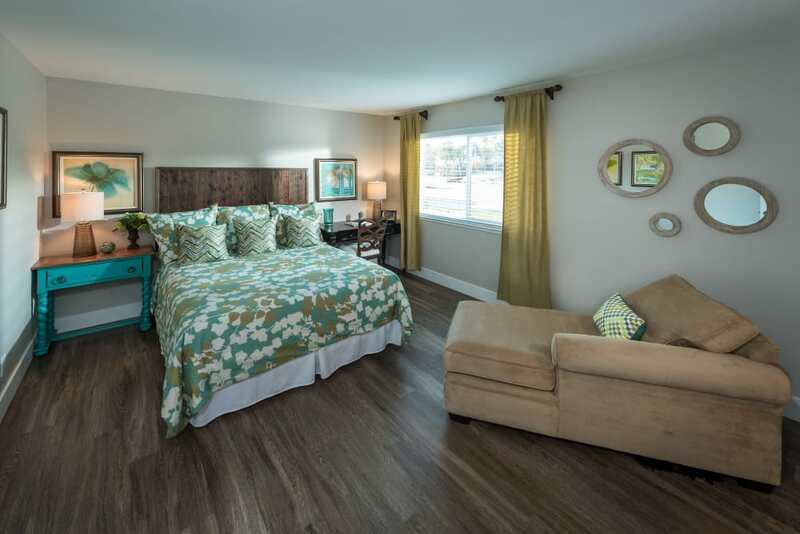 Our thoughtfully designed community is outfitted with modern conveniences to benefit our residents. The community has been upgraded throughout, including a state-of-the-art fitness center. 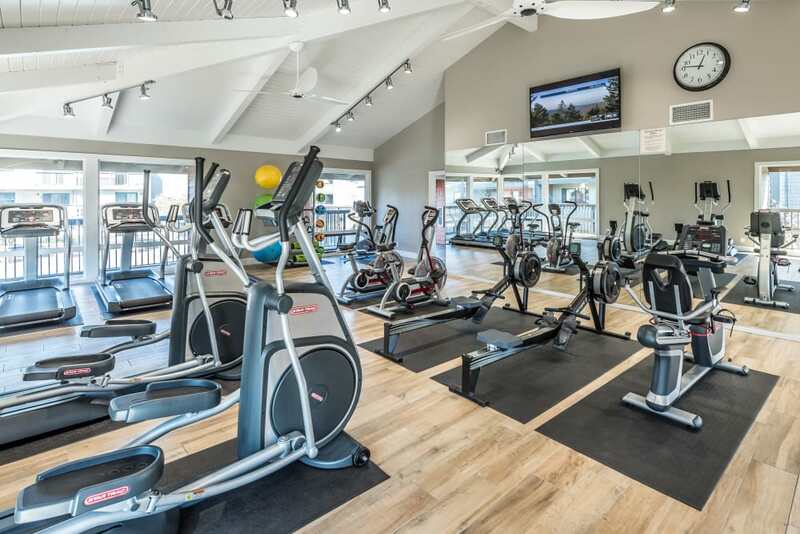 Work out under white clapboard ceilings with advanced cardio equipment and weight-training stations. Call or stop by our community today to see how Harbor Cove Apartments can help you live better. 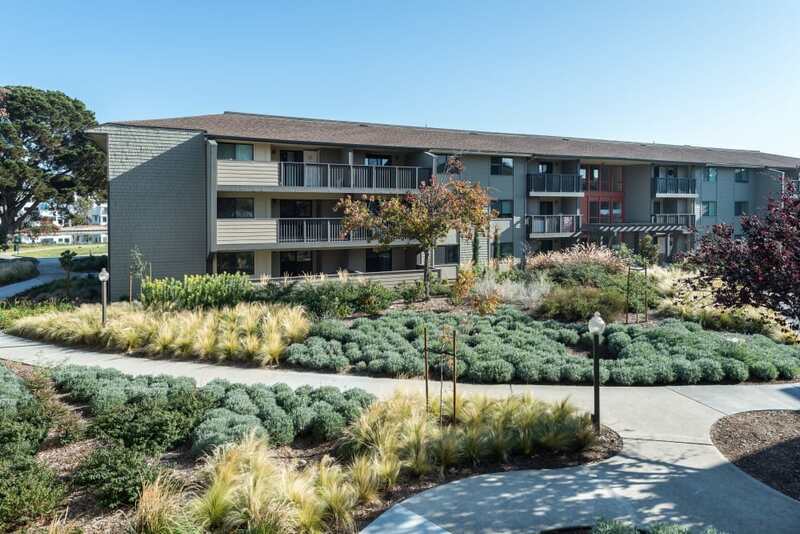 Our studio, one, and two bedroom apartments for rent in Foster City are designed with your busy life in mind. Our homes offer recently renovated interiors and contemporary finishes. 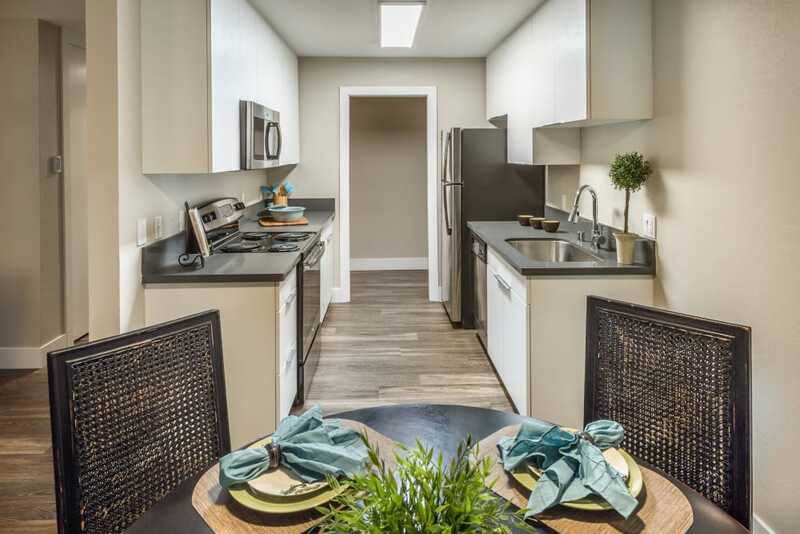 Our well-equipped kitchens feature full-size appliances, and our design-inspired cabinets are outfitted with sleek hardware and provide ample storage for all your kitchen essentials. 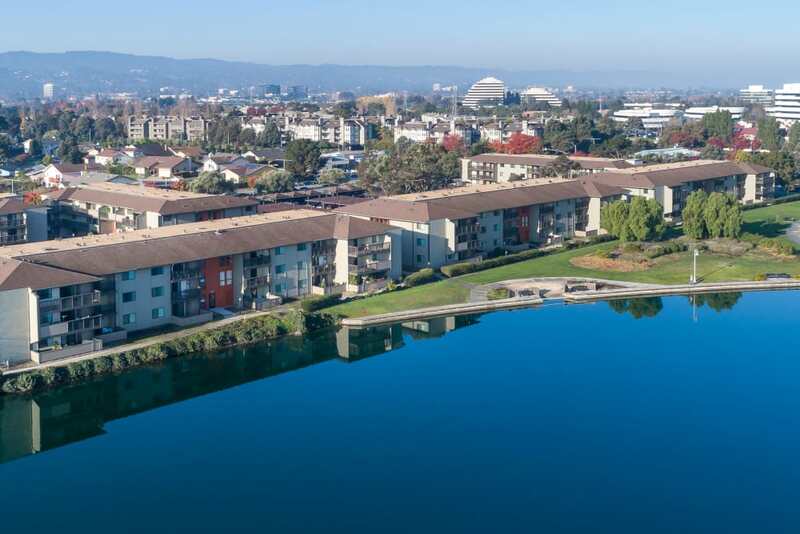 Foster City is located just 25 miles south of downtown San Francisco and offers easy access to the tech and internet startups in Silicon Valley. Harbor Cove Apartments is nestled against our city’s famous lagoon system, offering picturesque vistas as well as recreational opportunities, including fishing, boating, and swimming. We also offer easy access to Leo J. Ryan Park, where you can go for a quick jog or take your dog for a sunset stroll. 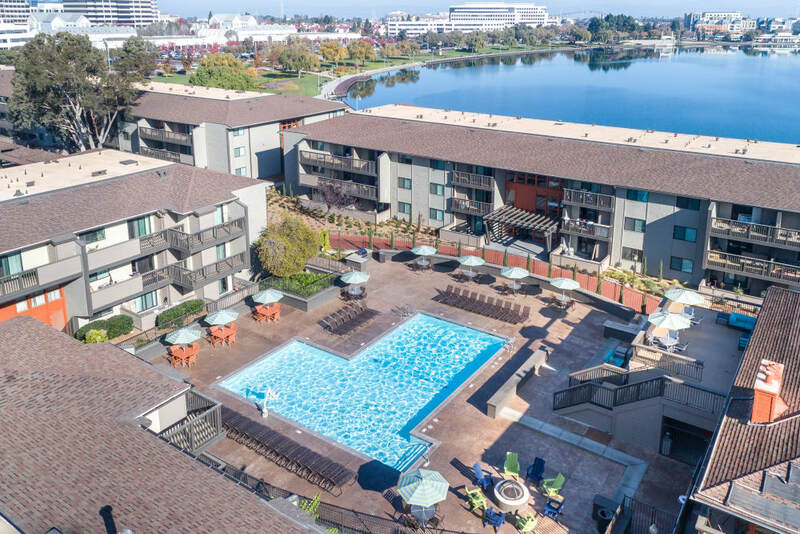 If you’re ready to move to Harbor Cove Apartments, call our expert team today to schedule your tour of our studio, one, and two bedroom apartments for rent in Foster City today.